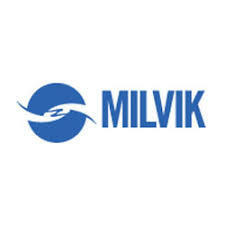 Milvik is the leading provider of mobile delivered insurance and health services in emerging markets. We offer simple and affordable life, accident and health insurance services. We developed an industry leading pay-as-you-go (‘PAYG’) insurance product that is the first of its kind in most markets. A large part of our business is driven by partnerships but we are rapidly expanding our BIMA-branded portfolio, in which we sell products directly to consumers. All applications should be addressed and sent to the undersigned either by email via Apply Now and or by postal mail not later than 22nd December 2017.